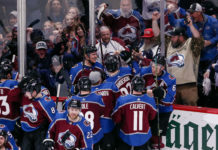 There was an 18.5-percent chance of the Colorado Avalanche winning the 1st overall pick in the 2019 NHL Draft Lottery. 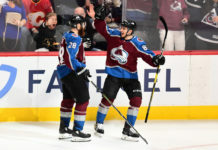 They had the best odds entering the Tuesday night drawing, having obtained the pick from the Ottowa Senators in 2017 as a part of the Matt Duchene trade. However, the night did not go as hoped. The Avalanche lost the lottery and their pick fell to the number 4 slot. The New Jersey Devils, New York Rangers, and Chicago Blackhawks all got the top three picks respectively, above Colorado. If this sounds familiar, it’s because it is. The Avalanche were the worst team in the NHL in the 2016-17 season, granting them the best odds for the draft lottery in 2017. Just as they did this year, Colorado fell to the 4th overall pick. 2017 is the only time since moving to Colorado that the team has owned the 4th overall pick. Cale Makar, one of this year’s Hobey Baker finalists, was the selection of the Avalanche 4th overall in ’17. He will play in the Frozen Four April 11th to 14th for the University of Massachusetts. In 39 games played, the defenseman has 16 goals, 32 assists, and a +32 rating. According to Chris Peters of ESPN, Makar is the top NHL prospect that has already been drafted. 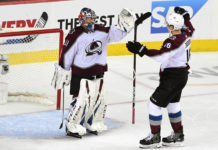 While the 4th overall pick is disappointing for Avalanche fans everywhere, Makar is the perfect example of why whoever Colorado choose to select at the 2019 NHL Draft, he should not be overlooked. 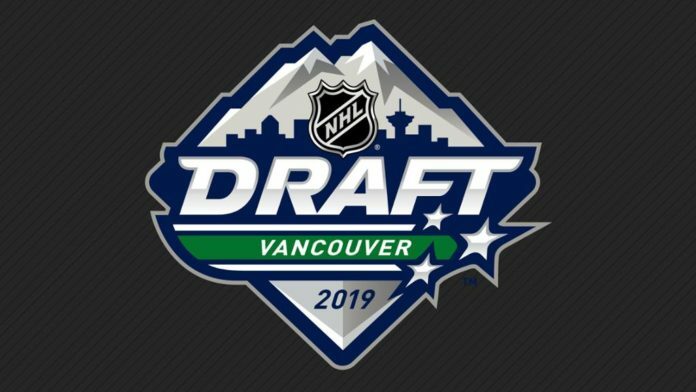 The 2019 NHL Draft Lottery kicks off the NHL postseason which begins Wednesday night. Colorado plays Calgary in game one on Thursday night. Puck drop is set for 8:00 PM MDT and can be seen on NBCSN.